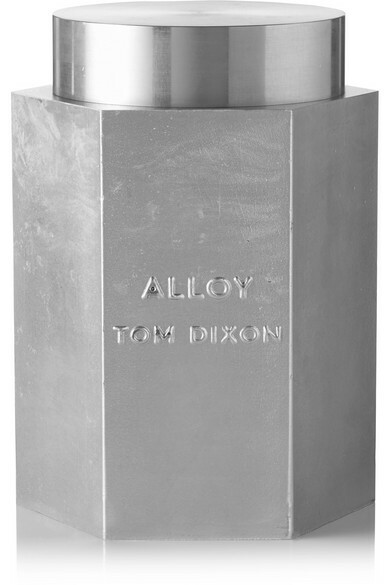 This 'Alloy' candle nods to Tom Dixon's industrial design heritage - he was awarded an OBE for his services to the industry in 2000. 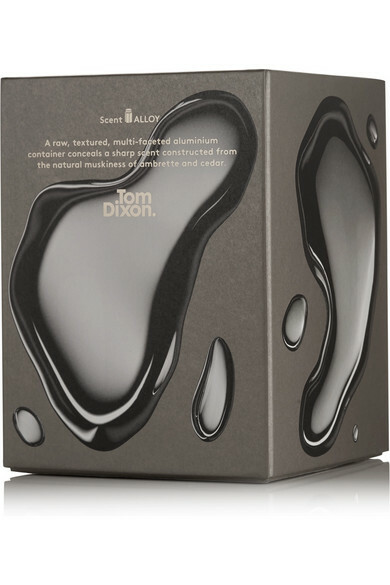 Described by the brand as "sharp, clean and light," this intriguing scent blends warm woody notes of Ambrette and Cedar, with cool metallic Steel Wood and Cypriol accents. 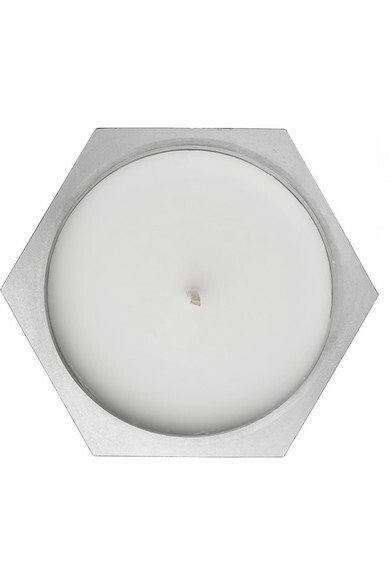 The soy and paraffin wax contains a high percentage of fragrance, ensuring a stronger, long-lasting scent. 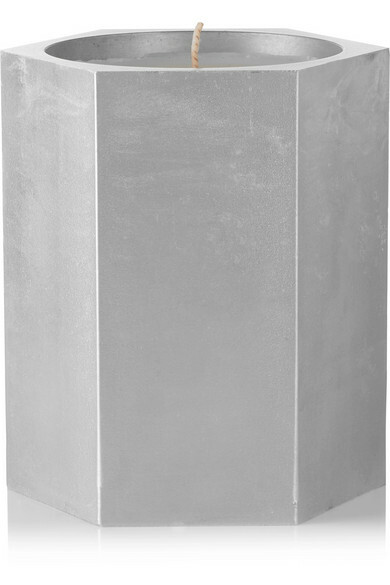 We especially like the gravity-cast aluminum case.